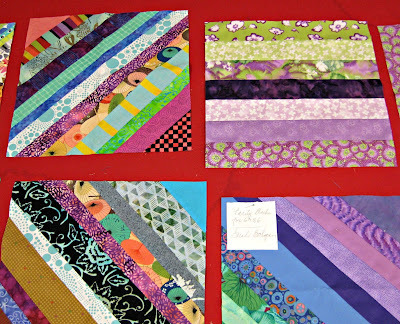 Many thanks to Cindy for such a wonderful workshop.....we all had such fun and learned so much about basting our quilts and quilting both the walking foot and free motion quilting designs! Membership - We had two new members join our guild bringing our total member up to 44 members. By Law Changes – The group voted on the bylaw change. The motion passed and the guild has changed when dues are collected to better mirror the MQG membership calendar. Sew-in Days – Cindy is leading the effort to organize some sew-in days on either a Friday or Saturday. The group had a lot of interest in this, stay tuned for more information soon. Financial Update – Paige has filed all of the necessary taxes. GMQG Challenge – Paige is heading the challenge and came up with a Black, White, and a pop of color theme. The quilt will be due at the August meeting. Information was passed out at the guild meeting and will posted shortly in its own post. QuiltCon 2017 Charity Quilt Challenge – MQG has announced the color palette and the focus on scale. Valerie is leading with Faye helping. Valerie presented an initial quilt design for input from the guild. Show & Share - We had a great bunch of Show and Shares this month. We love seeing what everyone is up to (both in progress and finishes) and the stories behind the quilts. Philanthropy - The block this month is 12 1/2" x 12 1/2" half square triangles (or quarter square triangles if desired). Colors are at the discretion of the maker. Blocks from current and past months will be displayed at each meeting and members are invited to take home as many blocks as they wish. The expectation is that the blocks will be used to make a quilt for our Quilts For Kids program or another charity quilt of the maker's choice. We encourage everyone to show these charity quilts at Show and Share at the regular meeting. 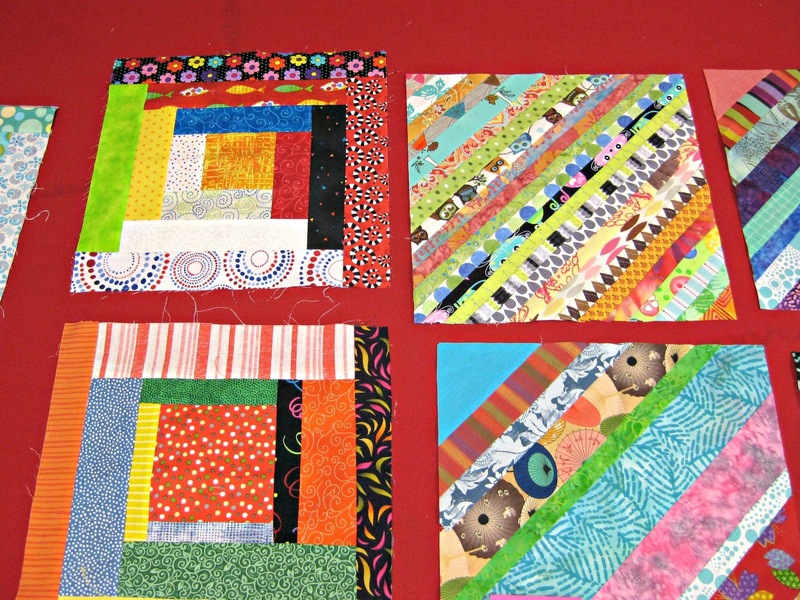 This month we will be bringing 4 quilts to Quilts For Kids. Quilts of Valor - Lucy passed out Eagle block instructions at the April meeting and will be collecting the blocks in August for a Quilts of Valor quilt. Additional copies of the instructions will be available at the June and July meetings for those that did not get the handouts. See you in June for a Specialty Ruler Discussion - June 11th from 1:00pm - 3:00pm --- And, as always, bring your Show & Share.